I am an experienced full time Clinical Hypnotherapist and Psychotherapist. 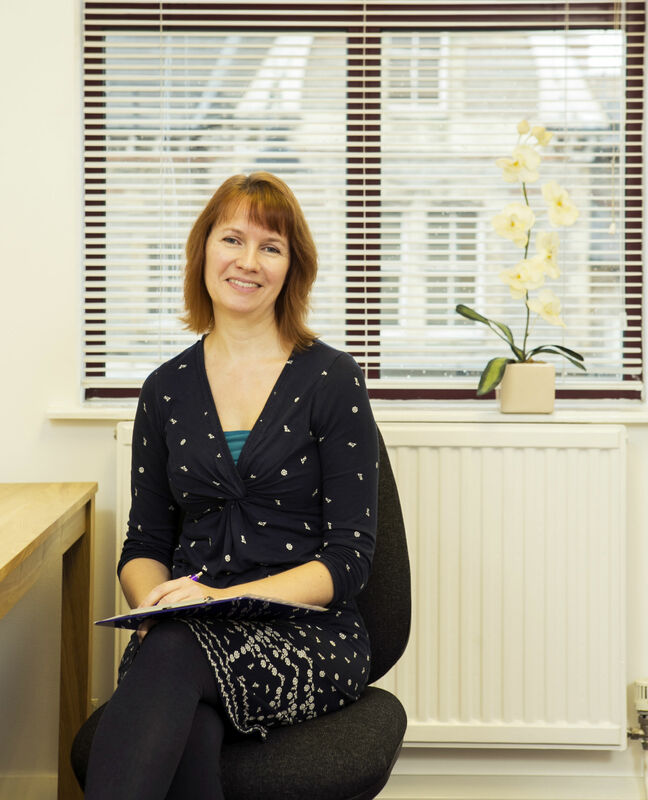 I practise from Cathedral Road Clinic in Cardiff and Wellfield Clinic in Penarth. I also offer appointments at my home practice in Sully, a relaxed and peaceful setting. My areas of expertise include helping people with anxiety and confidence issues, depression, pain management and insomnia. In addition to my private practice I have also worked within the NHS at the University Hospital of Wales Cardiff, helping patients (receiving treatment for cancer) with anxiety related issues. 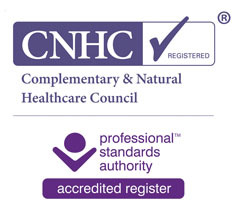 I am registered with the ​(CNHC), the UK regulator for complementary healthcare practitioners, and am subject to their strict Code of Ethics. My registration number is: 000041-D14. I am also a member of the Association for Solution Focused Hypnotherapy (AfSFH). I am fully insured and I have an Enhanced DBS certificate. I originally trained at The Clifton Practice, a recognised centre of excellence for hypnotherapy. I hold the Diploma in Clinical Hypnotherapy & Psychotherapy (DHP) and the Hypnotherapy Practitioner’s Diploma (HPD), qualifications which are recognised by professional bodies and considered to be the gold standard in hypnotherapy training. Over subsequent years I have attended many additional courses to expand my knowledge and keep up to date with modern research on how the brain works. I am also a big advocate of mindfulness and this is reflected in my practice. My interest in hypnotherapy began when I started to seek help for chronic migraines. Through hypnotherapy and learning about the workings of the mind I was amazed at how much I benefited. 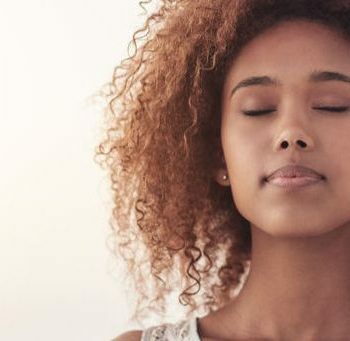 I have subsequently been intrigued and delighted with the results that hypnotherapy can achieve in helping people to make positive change in their life. I thoroughly enjoy my work; seeing people take back control of their life and achieve their objectives in a relatively short time period is a wonderful thing to see. Although outcomes can never be guaranteed, Solution Focused Hypnotherapy has a good success rate in helping people to achieve positive change, whether that’s with their personal or professional lives. If you want to change your life for the better and need some help I would be delighted to hear from you. 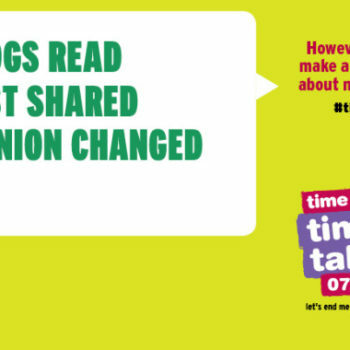 Call 07514 931 096 for a friendly chat or to book an initial consultation.